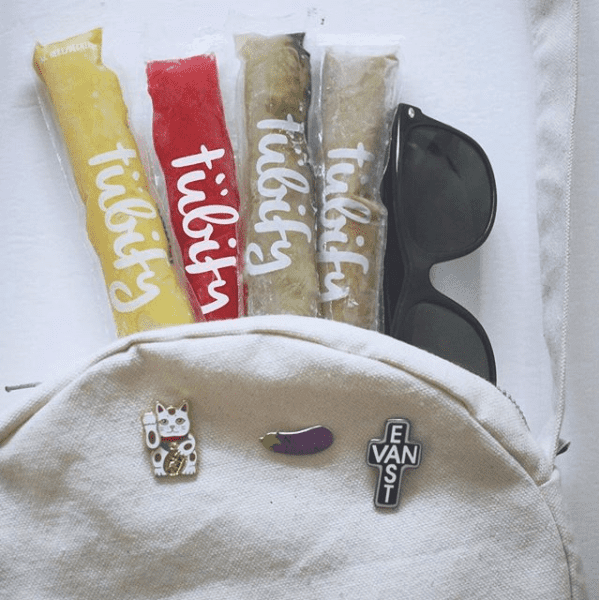 Back To School With Tubify! How are we already through the first week of school?! For some reason this year, the girls have transitioned back into the swing of school life seamlessly- I don’t know what’s in the air, but I’ll take it! 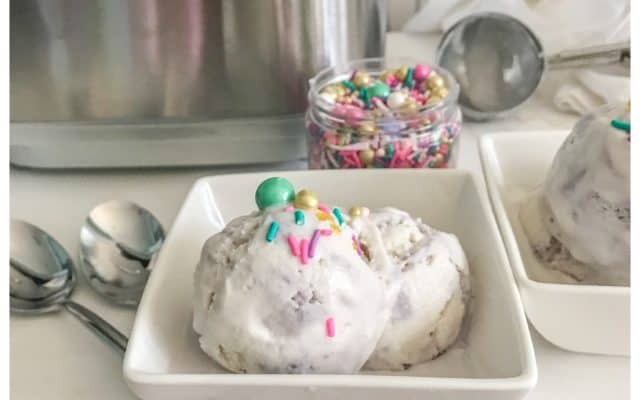 I on the other hand am still trying to remember that lunches need to be packed and the fridge has to be stocked with delicious and easy snacks that the kids can grab and go on their own. 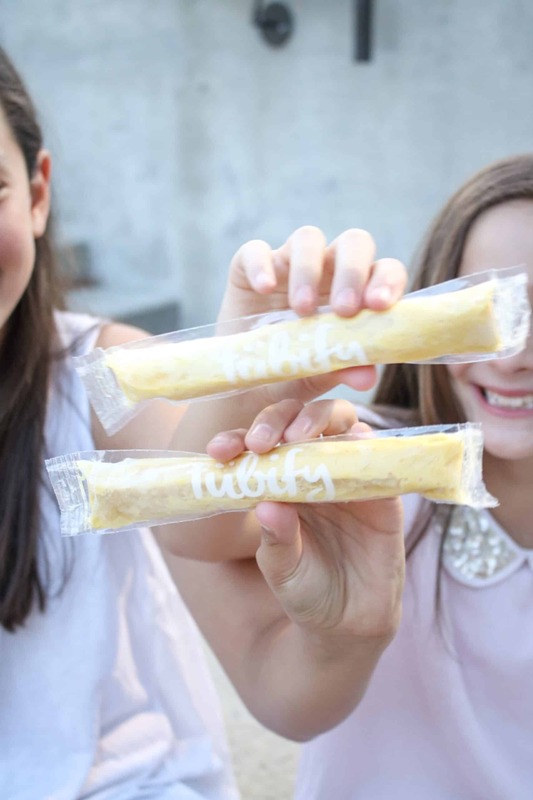 Enter: Tubify Organic Freezies! These delicious whole fruit freezies are the perfect after school treat even -dare I say it- when the weather makes its shift into cooler days! Tubify freezies come in 4 flavours and the 2 flavours we tried were Mango Tiger and Raspberry Raven Lemonade (which they assure that both no tigers nor ravens were harmed in the making of said freezies LOL) . 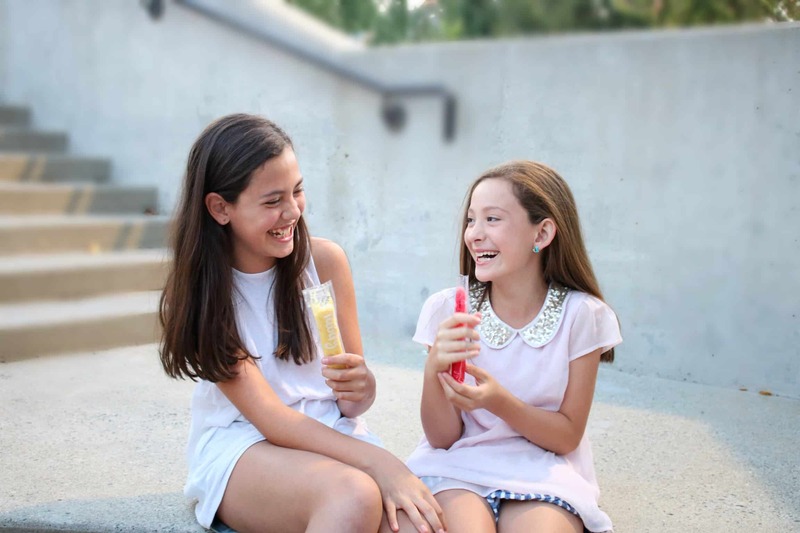 The mango freezie is so rich and creamy and packed with a burst of mango flavour while the raspberry lemonade starts with a tart lemon on the tongue with a sweet raspberry finish- wait am I talking about wine or freezies?! 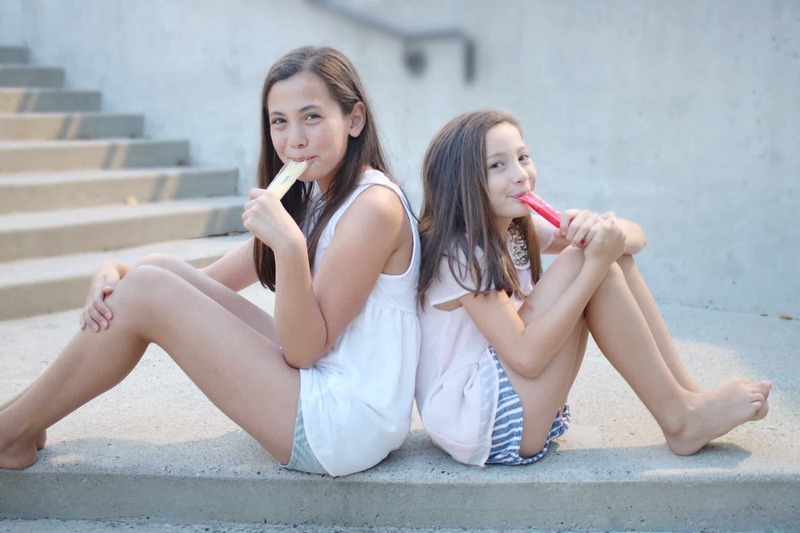 Both freezies were delicious and the perfect dessert or snack for anyone in the family. 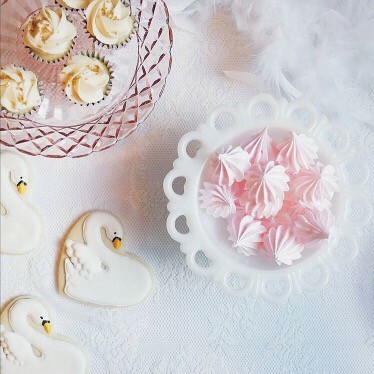 What more could you want out of a treat like this! I know for a fact the freezies I grew up with were the exact opposite of Tubify, so as a parent who is conscious about providing healthy options for my kids AND as someone who has recently gone plant based, having treats like this in my freezer is amazing! Too boot, Tubify is also a Canadian based company and conscious of their community. 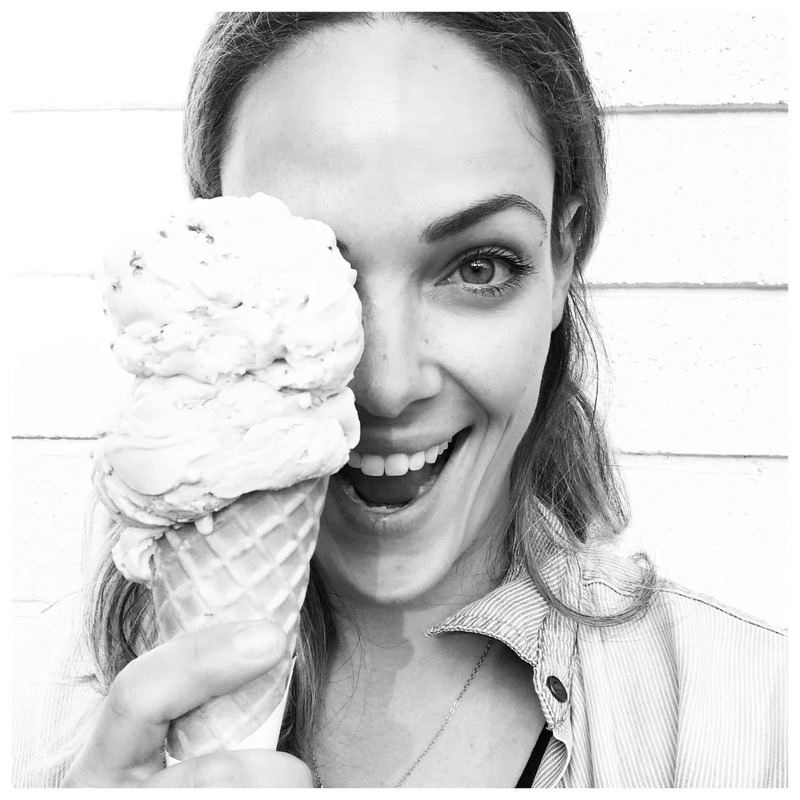 So much so, that Tubify even launched a Buy One Give One campaign this past summer to benefit the residents of the Downtown East Side. 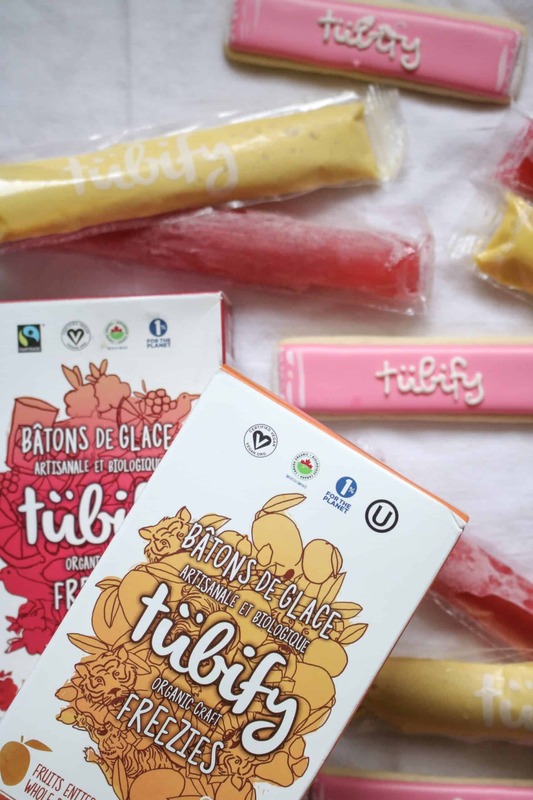 To share the love, I’m hosting a giveaway over on my Instagram and 2 winners will receive 1 box of Tubify freezies (your choice of flavour! ), head on over to enter! Thank you to Tubify for sponsoring this post. All opinions are my own.